Time to circle March 7-8 on your calendar! 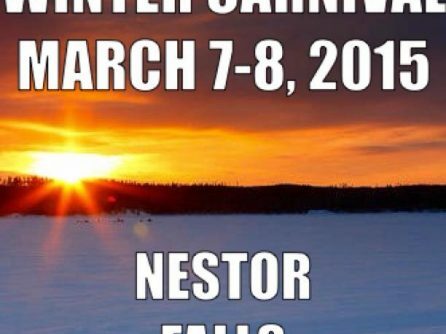 You do not want to miss out on the Nestor Falls Winter Carnival! Plans are that they will be hosting a Fishing Derby. This is a fun tournament with great prizes to be won in Trout, Northern, Crappie, & Walleye Divisions. Any age is welcome to fish and the prizes are amazing! It’s a one-day tournament; they will soon announce where and when tickets become available for sale. This year, they also have Kids Games, Blind Curling, a Wacky Winter Wipeout Challenge, and Broom Ball. 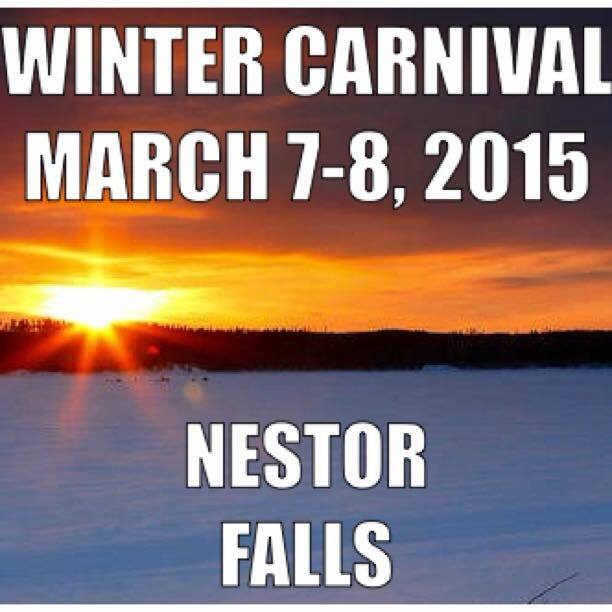 Rockbox, a live band from Winnipeg, will be performing at the Nestor Falls Winter Carnival Dance on March 7, 2015. Age of Majority is required. 50-50 tickets will be on sale soon with the proceeds being divided between the winner and Nestor Falls School. You are sure to leave with a lifetime of memories!